Introducing Miss Lilibet Beatrice, the newest addition to the family. 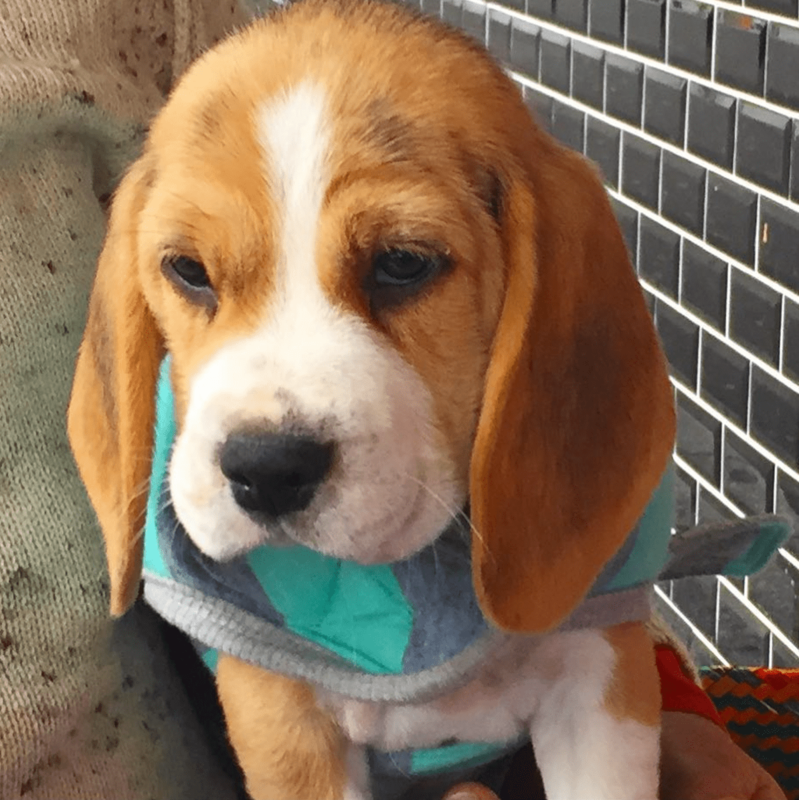 My mum is over the moon – we’ve been looking for a beagle puppy for awhile now. 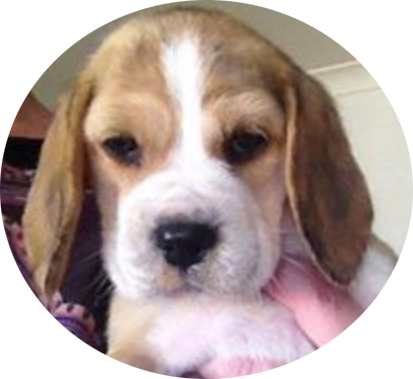 We get to pick up the little cutie next weekend – and I get a cuddle before they head back home, since I won’t be back at my mum’s place for another few weeks.